Entertaining Yo-Yo available in cool translucent colors. 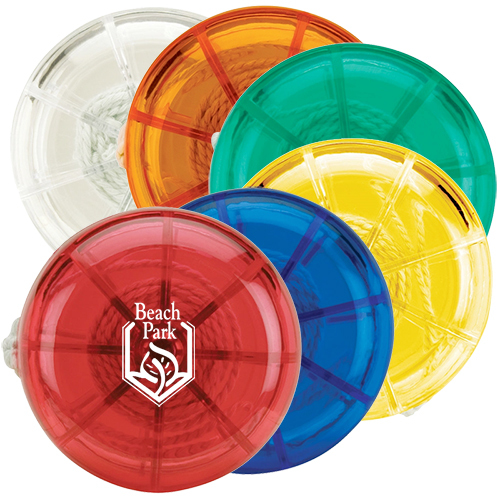 The custom imprinted Plastic Yo-Yo makes a unique gifting idea for customers. This childhood favorite accessory can turn to be a classy addition to their work desks. 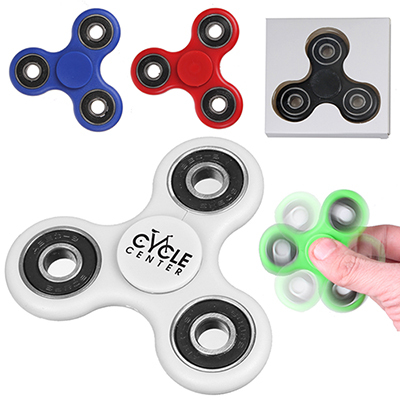 Choose from a variety of cool transparent colors. 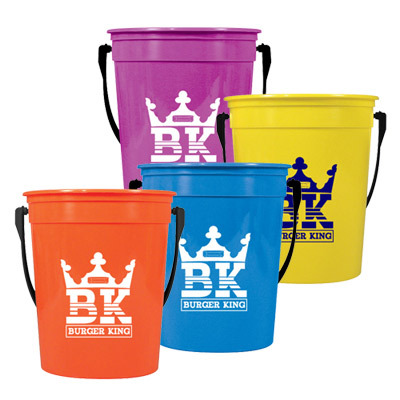 Imprint your logo or business message to drive maximum attention to your business. Stay in touch with us to place an order! "Wanted to add a fun touch to our marketing campaign. 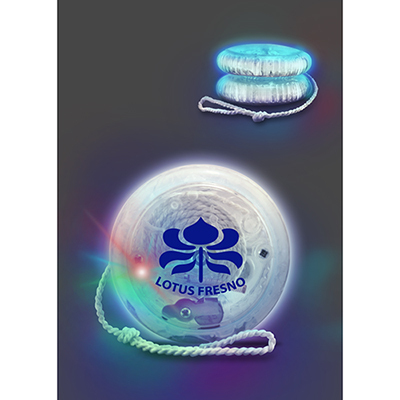 Quality yo-yos. 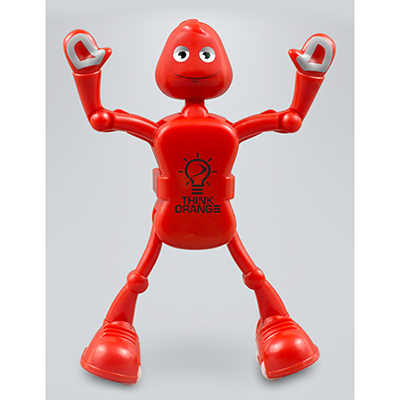 , "
Advertise your company with a fun item!